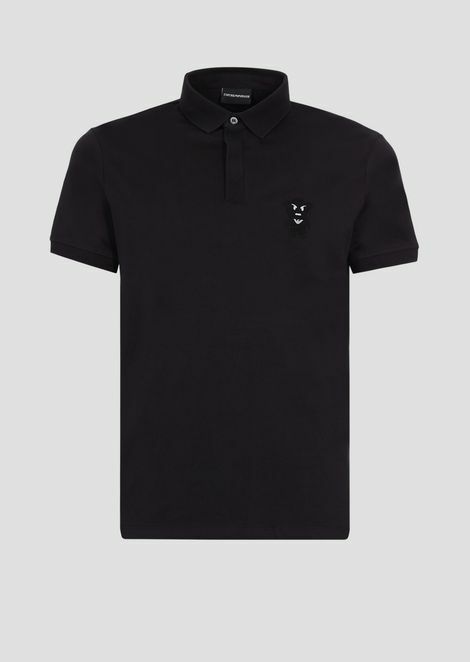 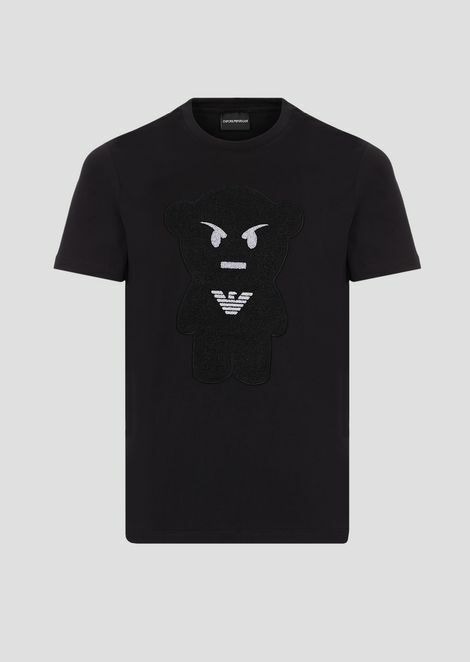 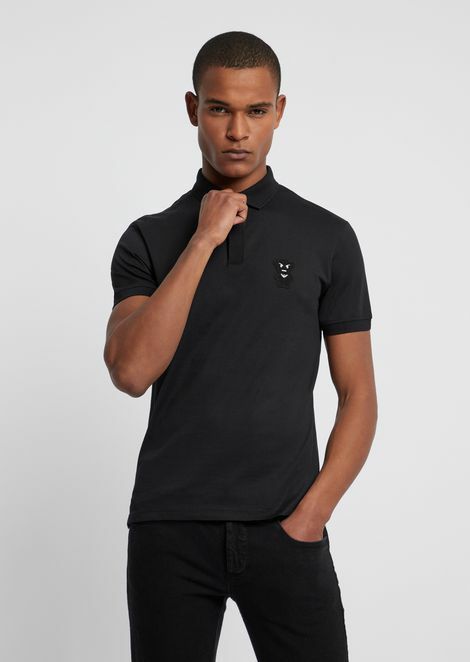 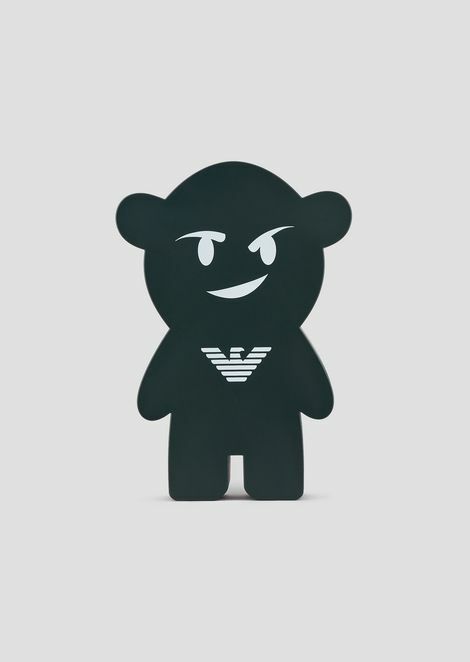 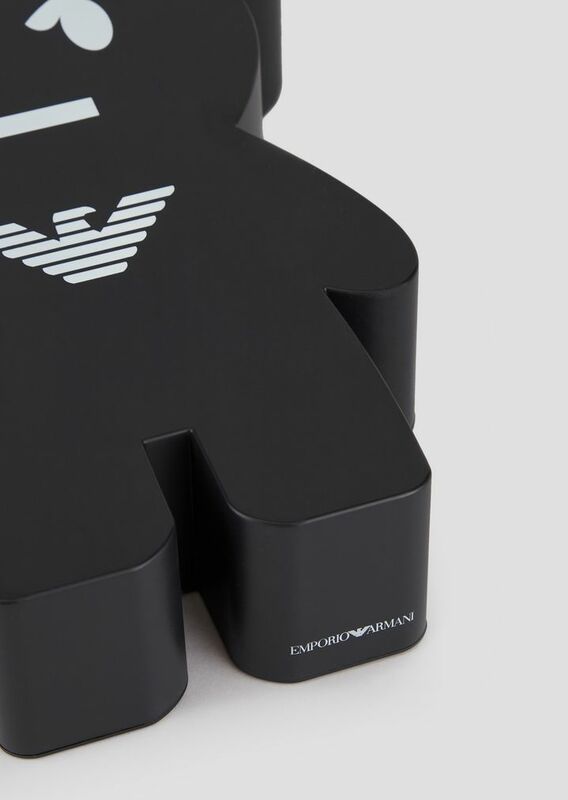 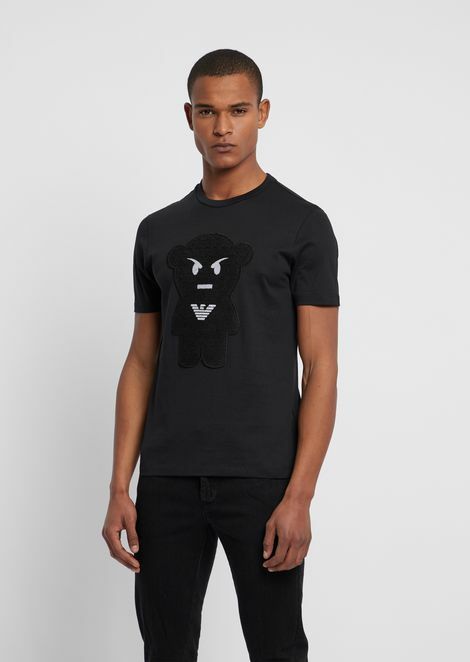 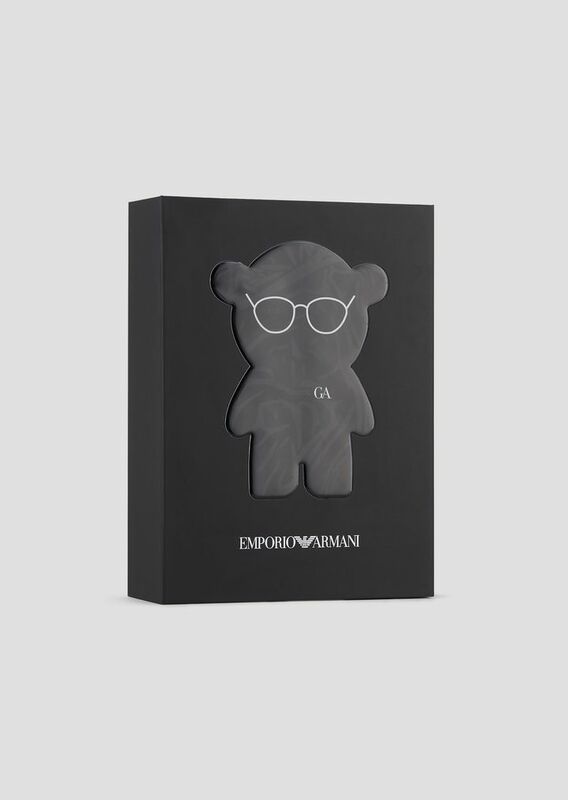 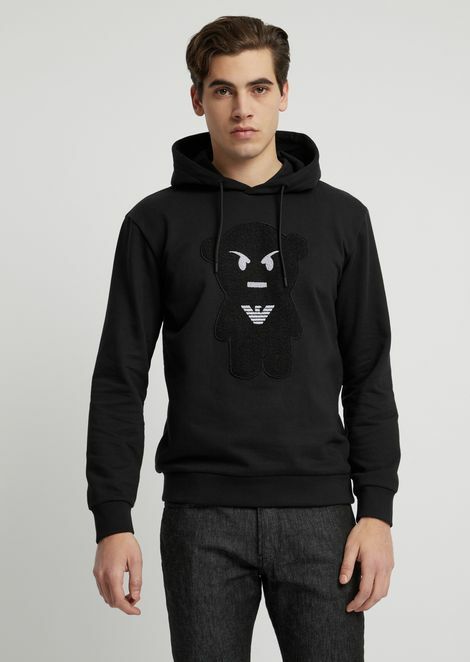 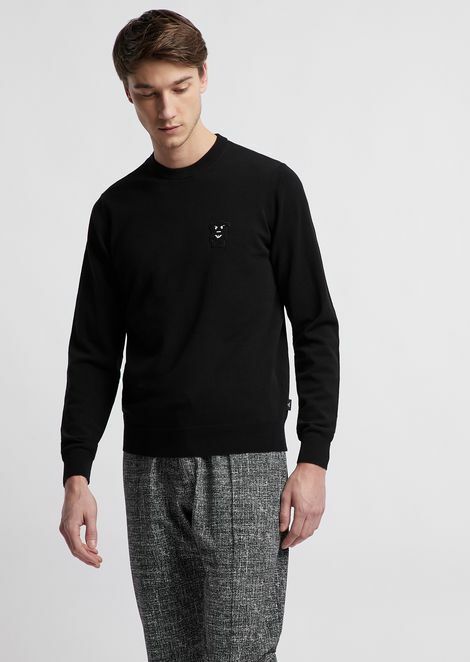 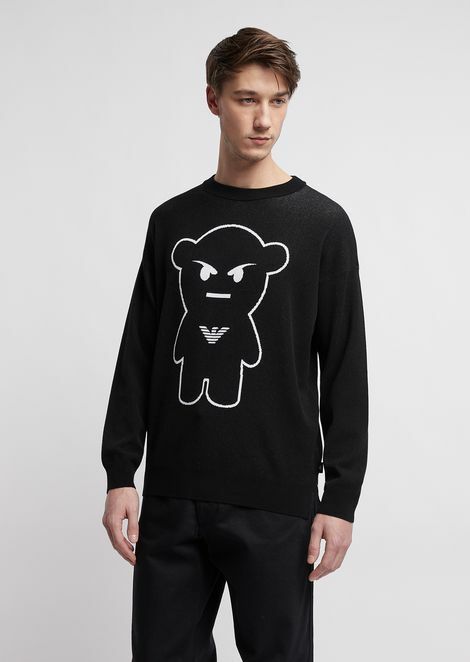 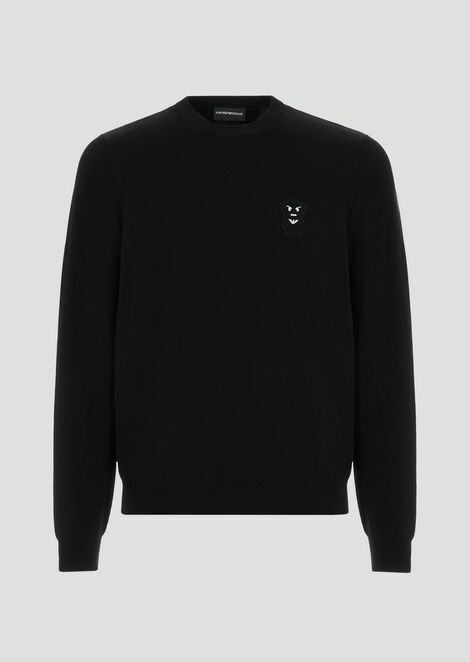 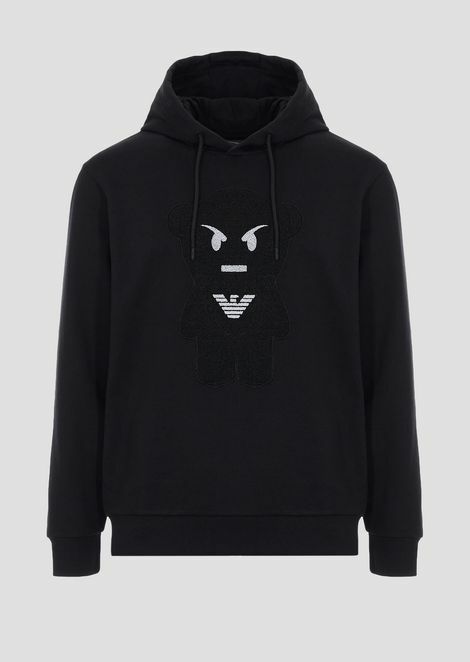 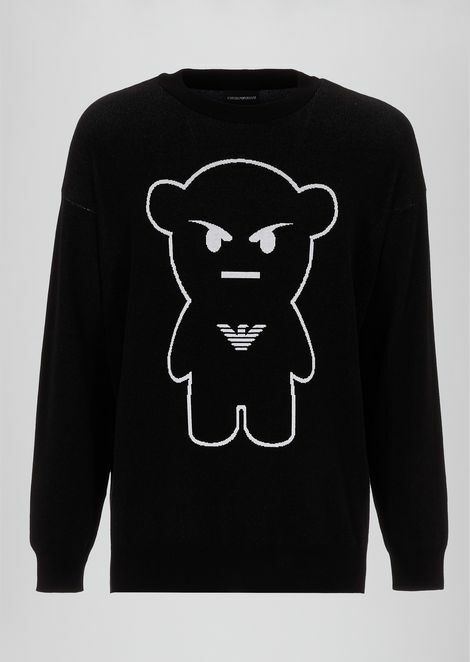 The Manga Bear collection features Mr. Armani’s cartoon alter-ego, which has become a symbol of the brand image thanks to its playful and edgy design. 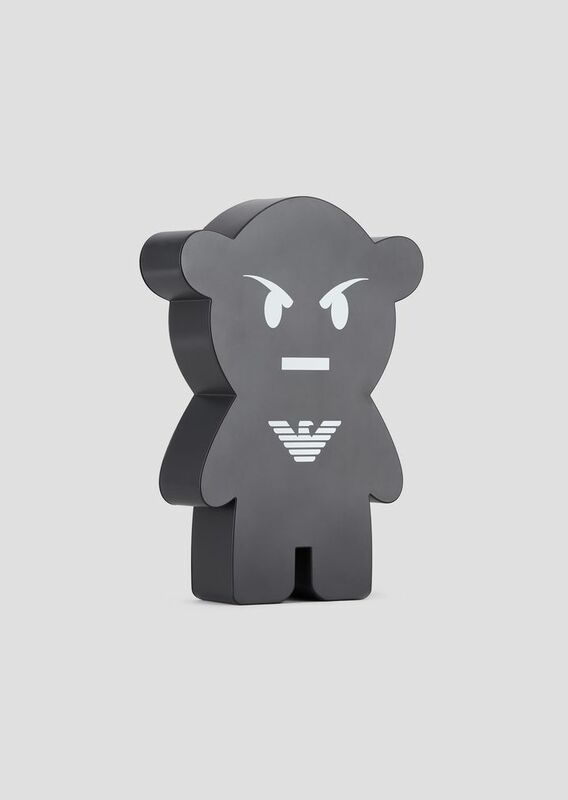 Choose your mood and personalize every corner of your home with the Manga Bear toy: a pop design accessory. Dimension: 28 x 19,5 cm.